Joanna joined Polaris in 2018 as controller. In this role, she oversees the management company accounting, and she works closely with the finance team. She is based in the San Francisco office. 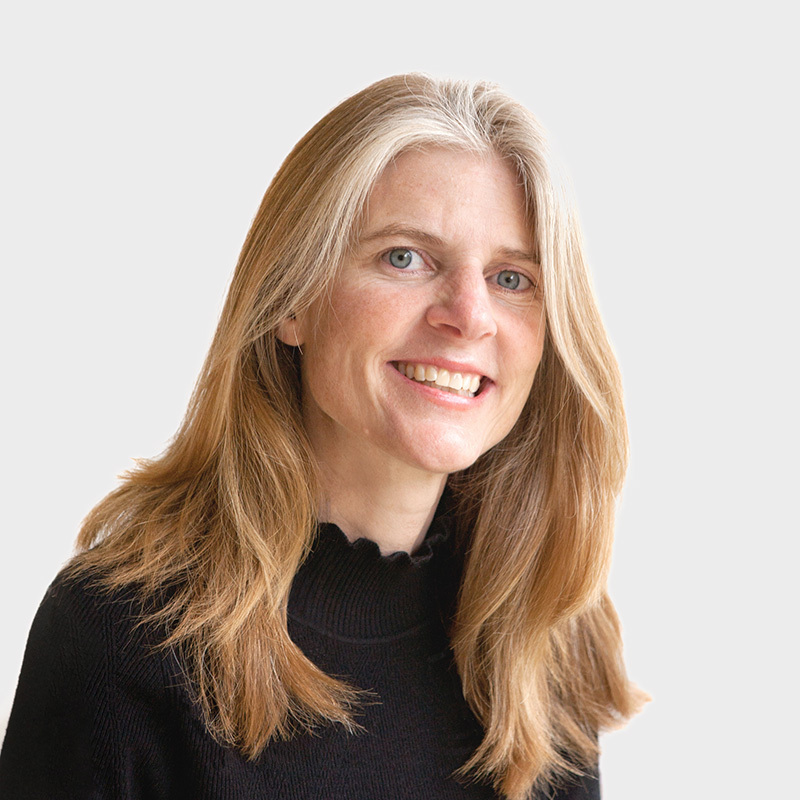 Joanna joins Polaris from Hummer Winblad Venture Partners (HWVP) where she served as controller for over 10 years. Prior to HWVP, she was the CFO at West Point Capital Corporation and began her career as a senior associate with Kidder Peabody. Joanna graduated from Babson College and is a Chartered Financial Analyst.